Our first headline act is announced! Kyas Ryo is confirmed as the headline act for SPRUKE this year. The Japanese ukulele virtuoso tops an amazing line-up of local, national and international acts planned with plenty of surprises to come. 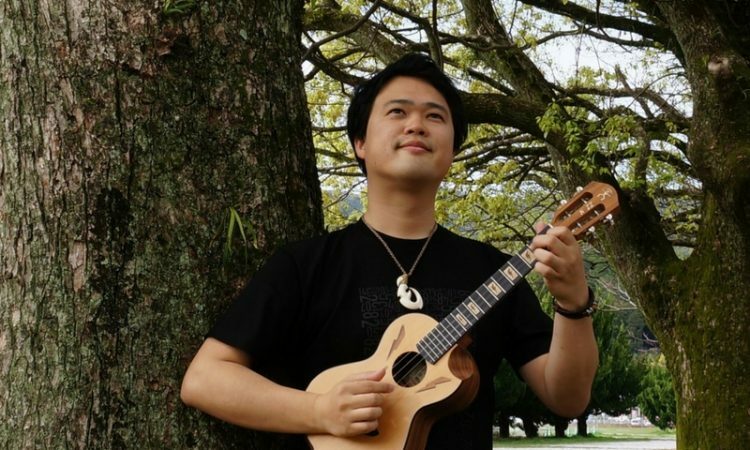 Performing at the 40th Ukulele Festival Hawaii in 2010 and a regular at the Thailand Ukulele Festival, Kyas has inspired audiences in Japan, Korea, Philippines, China, Taiwan, and Hawaii. As well as being a uke-star, teacher and author, Kyas is the leader of Japanese pop band “Song Sparrow”. “I’m very excited and honoured to be a part of SPRUKE” said Kyas. Kyas’s performance covers all genres of music from smooth jazz , rock, to pop and original compositions. Festival audiences will be captivated by Kyas Ryo’s style at the opening concert and get an insight into his flawless technique at masterclasses held over the festival weekend. Grab your diary and save these dates- Friday 29 September to Sunday 1 October. Uke’n make music all weekend at SPRUKE Brisbane’s Ukulele Festival. Stay tuned for the full line-up, with all dates and ticketing info available soon.